The decision comes days after Tokyo Sexwale, chair of the FIFA Israel Palestine Monitoring Committee, made anti-Palestinian comments justifying Israel’s crimes against Palestinians and apartheid policies. Ahead of the Council meeting, South African civil society organizations and faith based groups demanded Sexwale’s resignation and for the committee to be dissolved. Today the FIFA Council shredded the organization’s statutes and declared itself a complicit organization that welcomes Israel’s illegal settlement clubs. FIFA is intent on providing material support for Israel’s violations of international law amounting to war crimes against one of its own member associations. 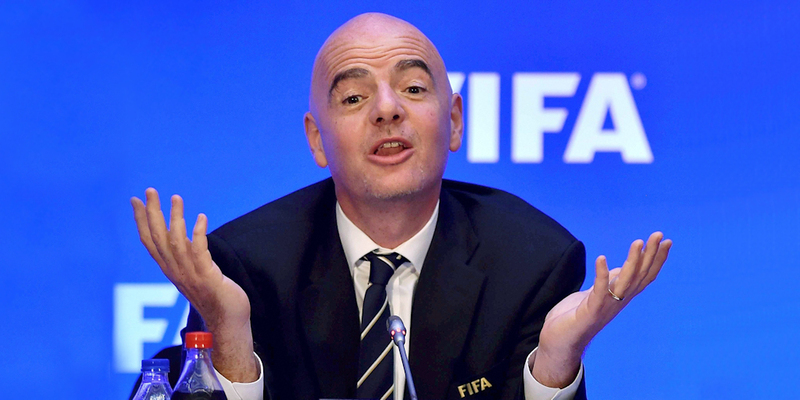 After over two years of deliberate delaying tactics, FIFA dropped its mask. It’s clear the system is rigged. Palestinians are proud of the deep solidarity of the absolute majority in South Africa for our struggle for freedom, justice and equality. We salute and support the call from our South African partners for Sexwale to resign. Not only is Sexwale’s failure to stand up for Palestinians’ right to play football there for all to see, he has also made outrageously anti-Palestinian statements justifying Israeli colonial racism and apartheid, making him wholly unfit for the job. Sexwale has shamefully parroted the racist and colonial Israeli narrative of a “small country” in a hostile Arab environment and expressed concern for armed Israeli soldiers at military checkpoints in the Occupied Palestinian Territory who may “over-react” by killing or injuring young Palestinians, including footballers. Sexwale must resign immediately before his already sullied reputation becomes his legacy. It is obvious that his anti-Palestinian comments have dramatically eroded his credibility and support base in his own country, South Africa. It’s time to dissolve the farcical “monitoring committee,” itself instituted well over two years ago in order to shield Israel from due accountability measures by FIFA. The committee has since repeatedly delayed any decision despite this being a cut and dried case of the Israel Football Association violating international law and FIFA statutes. For all the deceptive talk of keeping politics out of football, Sexwale and FIFA have done nothing but politicize something that could not be clearer. The FIFA Council may have unceremoniously declared the matter “closed,” but civil society groups will be more keen than ever to keep it open and to heighten the pressure. Red Card Israeli Racism UK sent a letter to all FIFA council members prior to the meeting protesting Israel’s ongoing repression of Palestinian football, including preventing travel for players in the Palestine Cup, impounding equipment imported from abroad and attempts to coerce a player into becoming an informer for Israel’s security services.